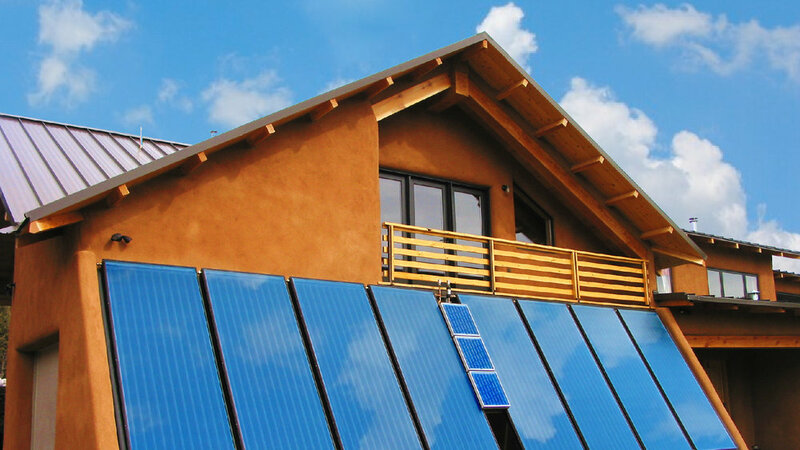 Find out why you should go solar today! Doesn't matter if we installed your system or not, we'll service and monitor it. AMENERGY makes custom installations to fit your house and your life. "You’re probably tired of me continually telling you how happy we are with our system." "AMENERGY has done six different projects on our property. There’s a reason I keep calling them back." 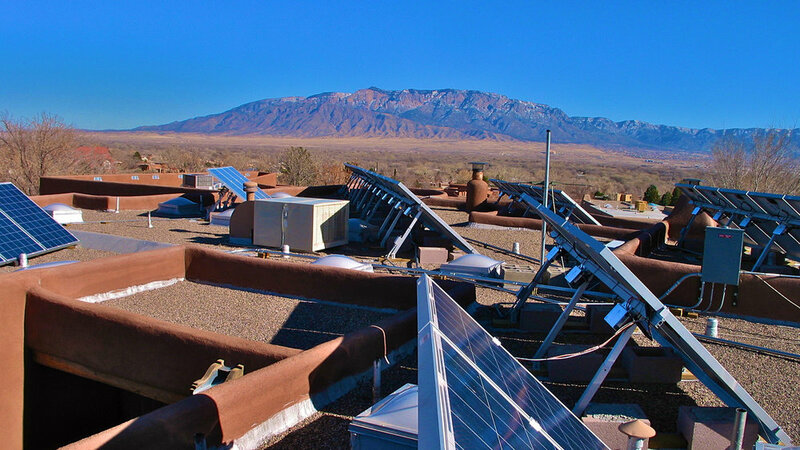 "AMENERGY is the company that did our off-grid system at our cabin. They do great work!" "Our electric bill has always been ZERO since installation." "Beautiful work in every regard. Thank you so much."